The scenic beauty and pleasant climate of the South Island of New Zealand attracts tourists from various parts of the world. The visitors also love to explore the stunning landscapes, secluded beaches, snow-topped mountains, braided rivers, primeval rock formations and turquoise-blue lakes while vacationing in the region. However, you can consider customizing your trip to explore the most popular tourist destinations at your own pace. Unlike other vehicles, campervans are more popular among tourists who want to explore the South Island in their own way. The modern campervans are designed with all amenities required to provide a home-like comfortable stay to users. In addition to comfortable beds and sofas, some of these vehicles also include kitchen facilities. So campervan will provide you with a comfortable environment, without booking hotels. The vehicle can be further driven without putting any extra effort. Thus, you can use the campervan to explore the region at your own pace. 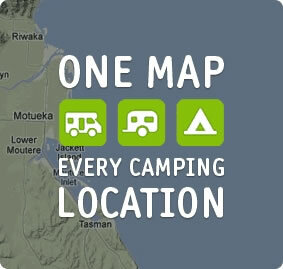 While travelling with a campervan, you family members have option to experience wild camping. As the vehicle can be parked anywhere, you can easily rest at any parking spot during the night. Also, you can plan camping expeditions and bonfire by leaving the vehicle at the parking spot. The hassle-free parking will further make it easier for your family to explore the restaurant, pubs and bars in the region. You can further mingle with the local people to understand their customs and traditions. 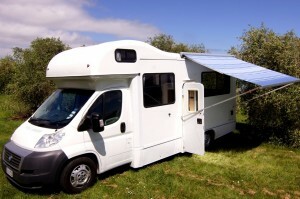 However, it is always important to hire the campervan from a reliable and reputable company. As a popular campervan New Zealand rental company, Camperco has helped many visitors in customizing their trip. The company allows tourists to choose from several campervan models according to their requirements. In addition to being clean, well designed and comfortable, the campervans also come with the amenities required to provide a homelike stay to the tourists. Camperco further allows customers to avail several facilities without paying any charges including insurance, unlimited miles, roadside assistance and local airport/ferry transfers. The visitors also have option to choose the pickup and drop off locations according to their convenient.